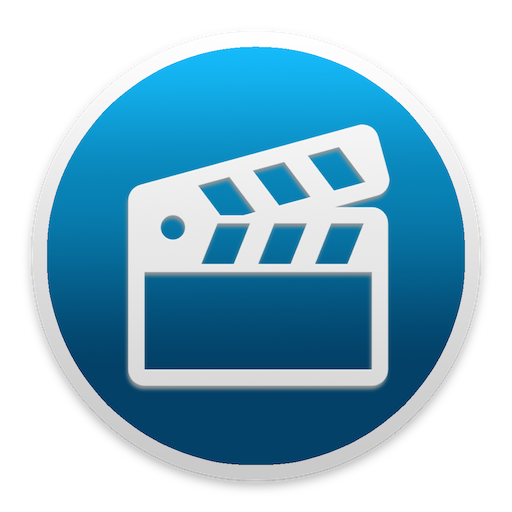 Try the next release of VideoDrive, report bug fixes and help us improving our software. Note: If this download link is not working, no current beta versions are available at the moment. Beta versions of VideoDrive require a valid license for VideoDrive 3. Also, beta versions are not digitally signed. When running a beta version for the first time, a security warning will appear. To avoid this, right-click VideoDrive and choose 'Open'. In the warning that will appear, you can now choose to Open VideoDrive. This warning will not appear anymore the next time you open VideoDrive. You can keep the latest stable version and beta versions of VideoDrive together on the same OS X installation and switch between them. Just don't run them at the same time as they share the same preferences and settings. Please report any issues or suggestions so we can improve VideoDrive by opening a ticket.